All shows are archived here right after the web-stream broadcast. Today’s False Flag Weekly News is now archived in the window above. We surmise that this live news show was hacked by the NSA so we are sorry we could not show Kevin and Jim’s video, only their audio, which also was degraded. 11) Did Congressional “traitors” violate the Logan Act? KEVIN BARRETT — Dr. Kevin Barrett, a Ph.D. Arabist-Islamologist, is one of America’s best-known critics of the War on Terror. Dr. Barrett has appeared many times on Fox, CNN, PBS and other broadcast outlets, and has inspired feature stories and op-eds in the New York Times, the Christian Science Monitor, the Chicago Tribune, and other leading publications. Dr. Barrett has taught at colleges and universities in San Francisco, Paris, and Wisconsin, where he ran for Congress in 2008. He currently works as a nonprofit organizer, author, and talk radio host.JIM FETZER — A former Marine Corps officer, Jim Fetzer has published widely on the theoretical foundations of scientific knowledge, computer science, artificial intelligence, cognitive science, and evolution and mentality. McKnight Professor Emeritus at the University of Minnesota Duluth, he has also conducted extensive research into the assassination of JFK, the events of 9/11, and the plane crash that killed Sen. Paul Wellstone. 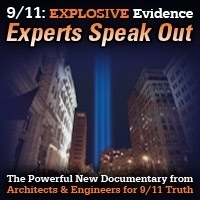 The founder of Scholars for 9/11 Truth, his latest books include The Evolution of Intelligence (2005), The 9/11 Conspiracy (2007), Render Unto Darwin (2007), and The Place of Probability in Science (2010). 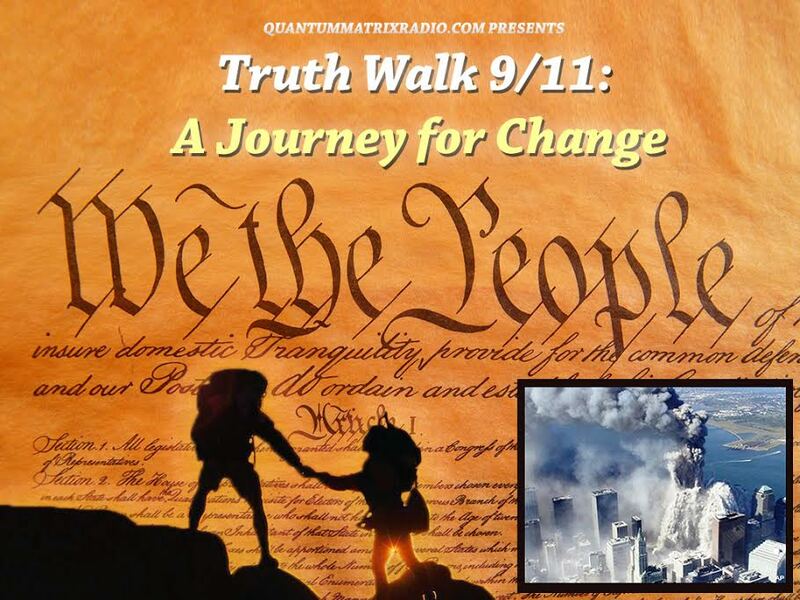 This entry was posted on Thursday, March 12th, 2015 at 12:10 am	and is filed under 9/11, Anthrax Ebola, Anti-War, Bio-Chem/Warfare, Censorship-Propaganda, Concentration Camps, Cyber-Drone-Space Warfare, Death Squads, Disaster Capitalism, False Flag Weekly News, False Flag/Fake Terror, Freedom, Genetic Engineering - GMOs, Justice, Kevin Barrett, Martial Law, Mind Control, News, Nuke War - Nukes, Occupation, Protest, Rendition, Surveillance, Swine Flu, Torture, Vote Stealing, War Crimes, Weather-Earthquake Warfare. You can follow any responses to this entry through the RSS 2.0 feed.